For more than 30 years, Next Level Elevator Services has been providing customers with high-quality, personalized services. Take any stairlift, dumbwaiter, or home elevator project to the next level with the help of our professional team. 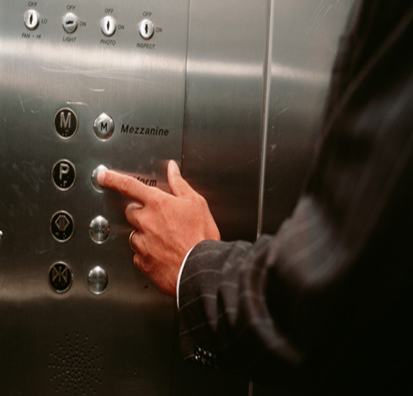 At Next Level Elevator Services, we pride ourselves in building personal relationships with each customer to make sure they are getting the high-quality service they deserve. Specializing in maintenance, repair, and installation, you are sure to find exactly what you need. Call or stop by today to receive a FREE quote for any of our sales or services. Need a lift? You’ve come to the right place.